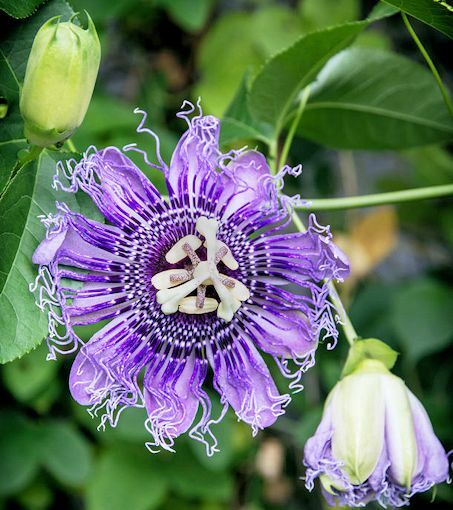 Purple Passion Flower Vine is a Host Plant for Several Butterfly Species! Purple Passion flower vine (Passiflora incarnata) has many other common names such as Maypop, Apricot Vine (for the fruit color) or Wild Passion Flower. 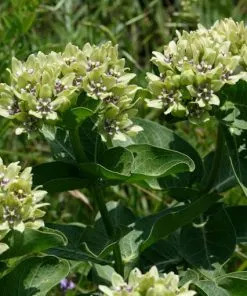 It is a host plant for the Gulf Fritillary Butterfly as well as the Variegated Fritillary and Mexican Fritillary. Also, the Zebra Longwing enjoys this plant as a host plant. The Julia butterfly will use this plant as a host plant but they may prefer Passiflora suberosa or Passiflora lutea. 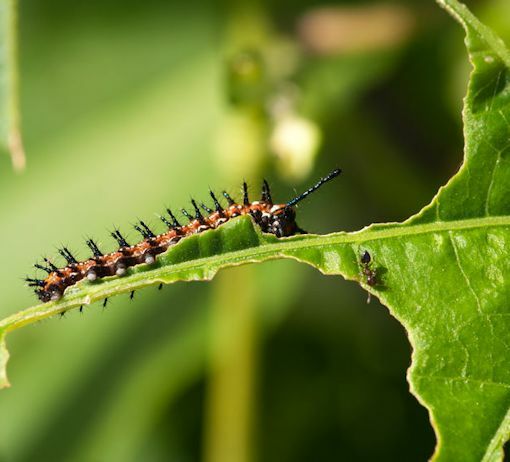 There are many species of Passiflora and unfortunately, a couple of them (the tropical red-flowered and even some of the blue-flowered) are actually toxic and deadly to caterpillars. 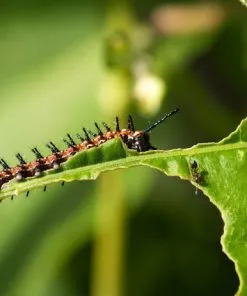 The female butterfly might unknowingly lay her eggs on these harmful varieties and the babies will die after feeding on the leaves. So please be extra careful if you decide to go with a different kind than the Passiflora incarnata! Some other butterfly safe species include Yellow Passion Flower (Passiflora Lutea), Corkystem Passion Flower (Passiflora Suberosa), Running Pop (Passiflora Foetida), and Blue Passion Flower (Passiflora caerulea). Maypop is a fast growing, herbaceous perennial vine, native to the mid-southeastern part of the United States. 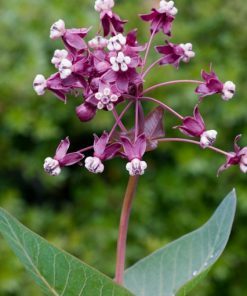 It belongs to the Passifloraceae family and it can be found growing wild around SE Pennsylvania to Florida, West to Texas and Oklahoma and North to Missouri, Illinois and West Virginia. The hardiness of this plant is USDA zones 5-9. Passion Flower will die down to the ground and its roots should be mulched to protect them from frost during cold winter time. 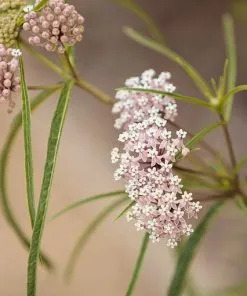 It has to be planted in full sun to part shade and can grow 15-20 ft. tall, with a spread of 3-6 ft. 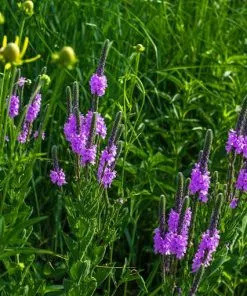 Prefers well drained, moist (though tough enough to survive drought once established), sandy and slightly acidic soil, but it will tolerate medium (loamy) and heavy (clay) soils. The pale purple blooms are about 3” across. 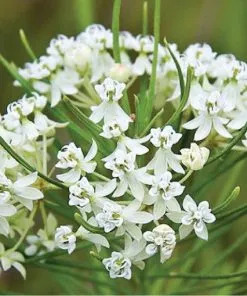 The beautiful, unusual and fragrant flowers last about a day. If there is another specimen near by and there are pollinating agents around (Carpenter Bees or the gardeners), the flowers will mature into large berries about the size of a kiwi. They will turn orange-yellow color and will be filled with seeds and edible, tasty pulp that could be used for jams and jellies. The Agraulis Vanillae (Gulf Frittillary) are present in abundance around this plant from about mid to late summer. 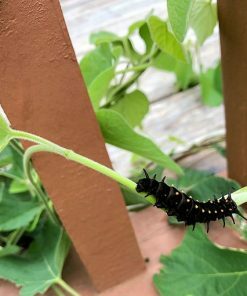 Their caterpillars prefer the plants located in full sun and like to feed on the older leaves and not the fresher ones at the tip of the vine. They crawl out of their old skin (molting) four times before they hang upside down in form of letter J to pupate. 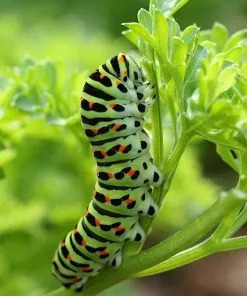 It usually takes about 9 days for butterflies to emerge from their chrysalises (that look like rolled up, dried leaves). 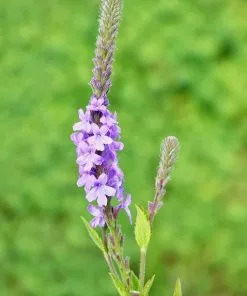 Favorite nectar plants include: Meadow Blazing Star, Butterfly Bush, Lantana, Zinnia, and Salvia. A second butterfly species favoring the Passion Flower is Heliconius Charitonius (Zebra Longwing). They are found in most of Florida and some parts of Texas, but sometimes they are seen as far north as South Carolina. I haven’t had the pleasure to see any of them in my garden yet, but am working on improving my chances of inviting them all the way up here in the very near future! These striking creatures tend to choose specimens that are partially shaded and they deposit their eggs at the very tender tips of the plant. Because of the use of different parts of the vine, they are not competing with the Gulf Frittillaries. If ideal conditions are present, Zebra Longwing will go from egg to butterfly stage in about 3 weeks. 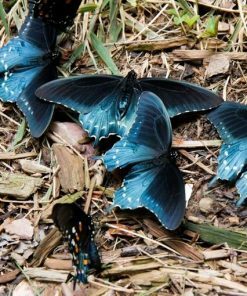 They have a longer life span than other butterflies due to their tropical/semi-tropical habitat and to the adult’s ability to feed on pollen as well as on nectar. Nectar plants are lantana, Spanish needle and verbena. 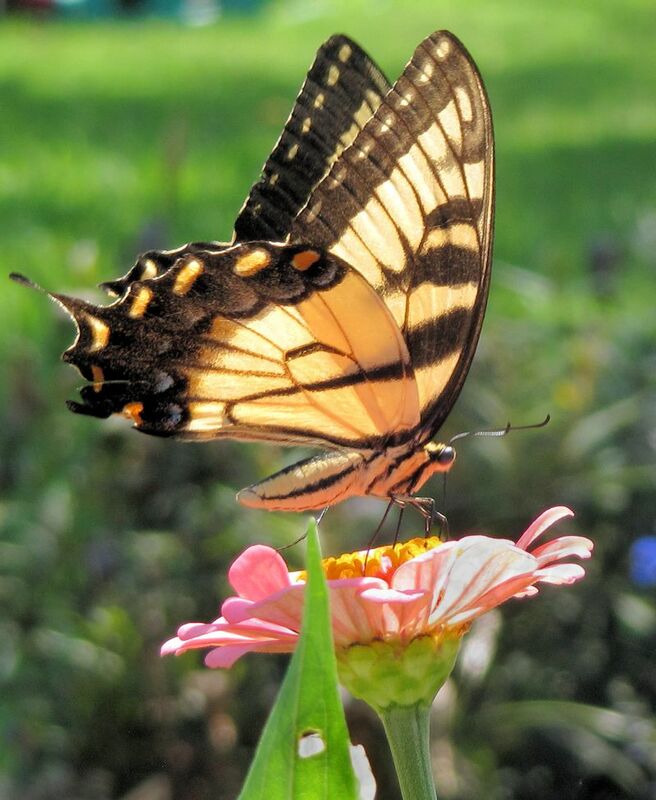 Zebra Longwing is the official state butterfly of Florida. There is different advice in regards to starting the Purple Passion Flower from seed. They can be tricky and unpredictable for us. We have experienced good and poor germination from the same seed batch without always being able to pinpoint the difference (but we also have not taken a scientific approach to solving this mystery!). One of the ways that we have had success is as follows, but you may have a better technique (we would love to hear your success stories)! -Pre-soak dry seed for 48-72 hours in a small glass of water in a warm, sunny location, then stratify them (cold, moist refrigeration) for 30 days. Following stratification, plant about 1/2″ deep and keep warm (Some say that using lights or bottom heat helps significantly). This method usually produces germination in 3-4 weeks, but sometimes it may take longer (possible several months). The vine will probably produce blooms in its second year of growth. Also, it is recommended to keep young plants indoors for their first winter and plant them in their permanent outdoor location in late spring, after the last frost. Mulch the roots well in late autumn to protect them from frost. 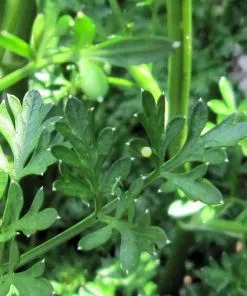 -Propagating by leaf bud cuttings or cuttings of young shoots (about 15cm long with a heel) should be done in spring. It might take them up to 3 months to grow roots, but it is reported to have a high percentage of success. Once established, Purple Passion plant could become invasive in certain areas. In order to control undesirable spread, make sure you remove its suckers regularly. This easy to grow, hardy (no serious insect or disease issues), with moderate deer resistance vine could be part of naturalized areas, perennial borders, wildlife, cottage, herb or seashore gardens. It is also a great candidate for fences, arbors, trellises, or containers. 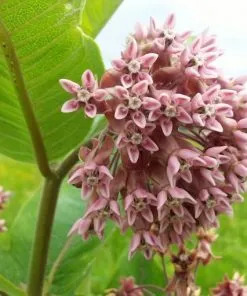 Other benefits of this plant are: sweet fragrance, showy, complex, unusual flowers and edible fruit (if favorable pollination conditions are present). 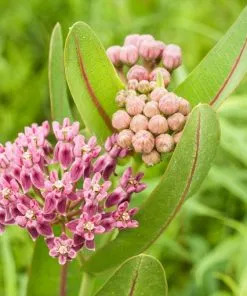 Go ahead and create a Butterfly Buffet by pairing it with Asclepias tuberosa (Butterfly weed), Aster novae-angliae (New England Aster), and Zinnia!